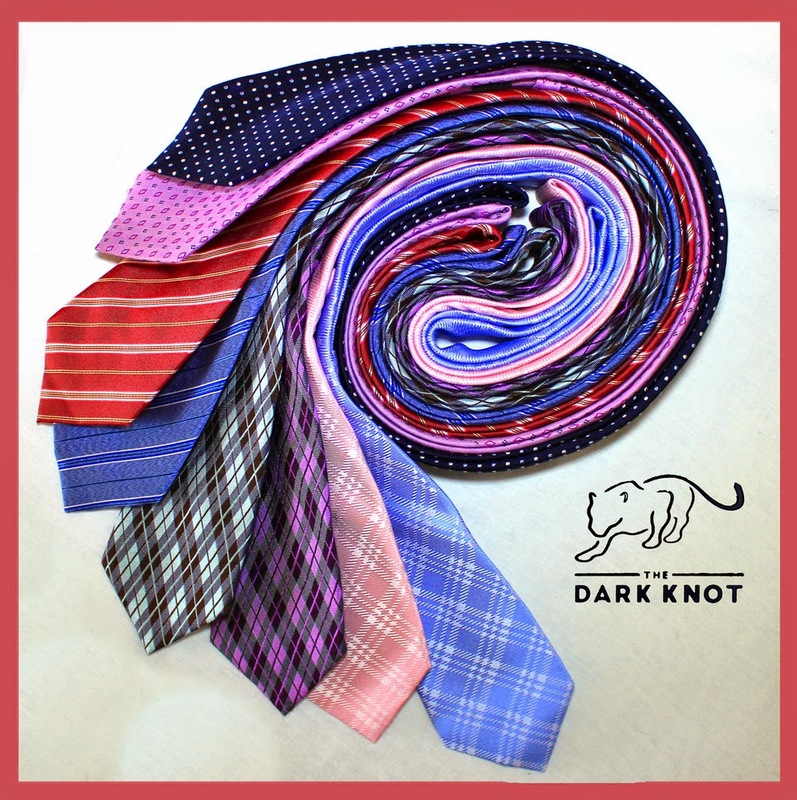 Having been in contact with Mr Chullani, founder of The Dark Knot, I've been given the opportunity to give my readers a discount on the ties I wrote about in this previous post. When ordering any two ties from The Dark Knot you will get a 15% discount by applying this code at checkout: LNG015BKSCHG (the offer is available to a limited number of customers only). Visit The Dark Knot now and take advantage of this offer if you find something you like.